The beauty of documentary photography is that what you do in your everyday life IS the planning. We’ll talk ahead of time about what your family loves to do together. I’ll ask questions that help me learn about the important pieces of your story and life. Location and clothing will be determined by the activities that you choose. How does a documentary session feel? It was just so easy! "It was just so easy! 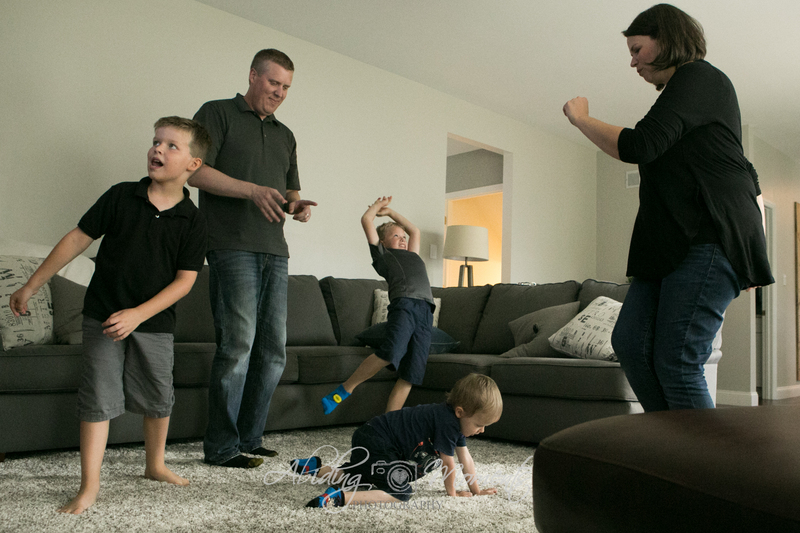 Most family portrait sessions are stressful, anxiety ridden and overwhelming, but a documentary style photo shoot with Melissa is stress free. 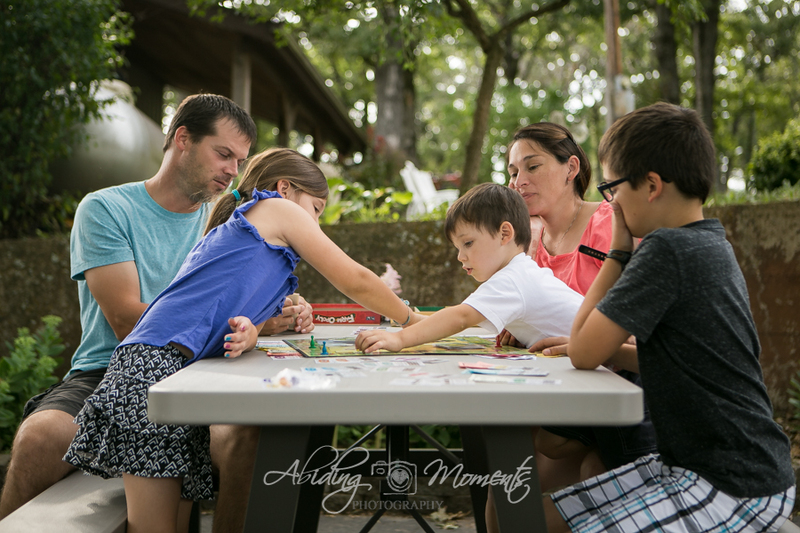 We were able to be ourselves and enjoy just being together, and Melissa seems to effortlessly capture shots that are candid, real and tell the story of our family and each of our family members. Treasured forever!" "Doing a documentary style photo session feels different from the start - no stress over matching outfits or having a tidy house or finding the perfect location. Melissa helped us remember to just select things that are naturally a part of our life already, which meant we didn't have to create a different version of us in order to be photographed. We get family pictures taken every year typically and this was the first time it wasn't the tiniest bit stressful. It was lovely. She captured images of us in a way that made our every day feel beautiful and worth remembering." 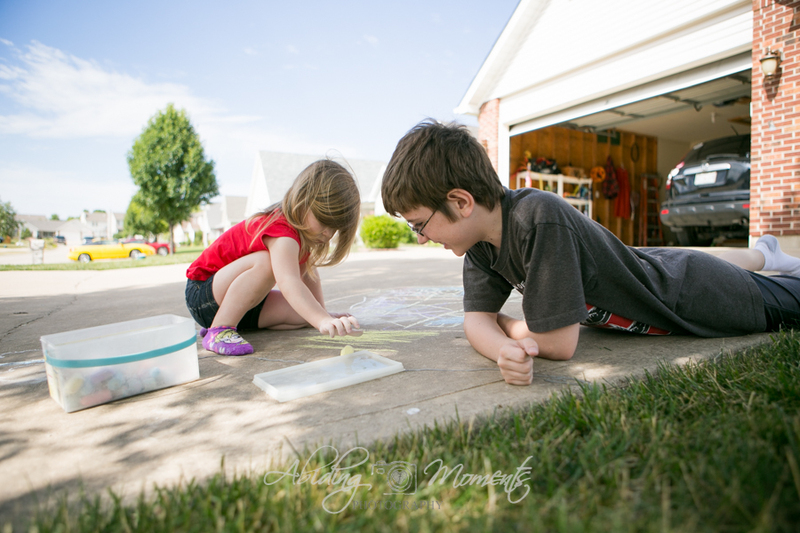 "... at first it felt a little odd to have someone photographing what I thought were the mundane parts of my everyday life, but we are grateful to have photos of a little piece of our lives that is so different now that our little girl is here." Ready to find out about pricing? Want to see a little more inspiration?